Product #759 | SKU 2680-030-110 | 0.0 (no ratings yet) Thanks for your rating! 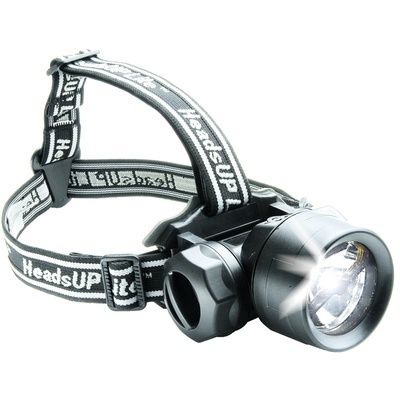 Recoil LED hands-free flashlight, with pivoting head. Battery Burn Time: 33 hrs.